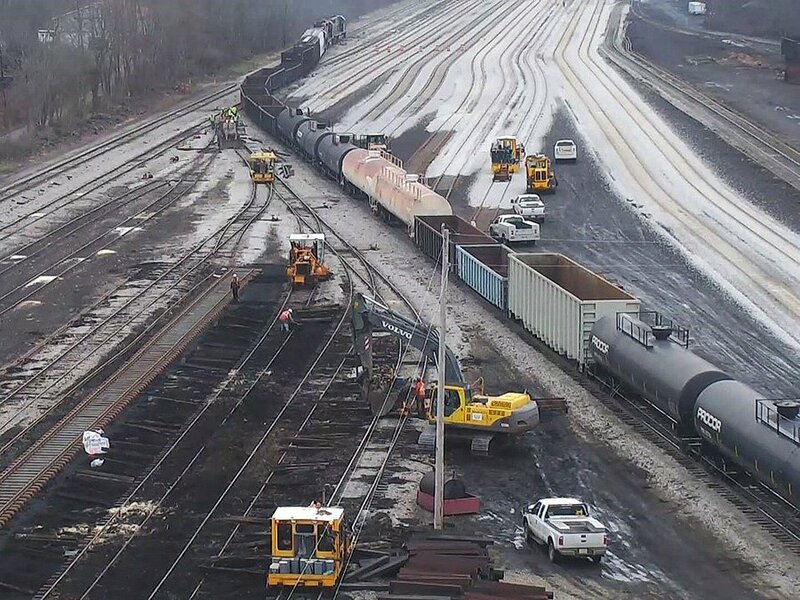 Time Lapse video of the Wheeling and Lake Erie Railroad construction project. 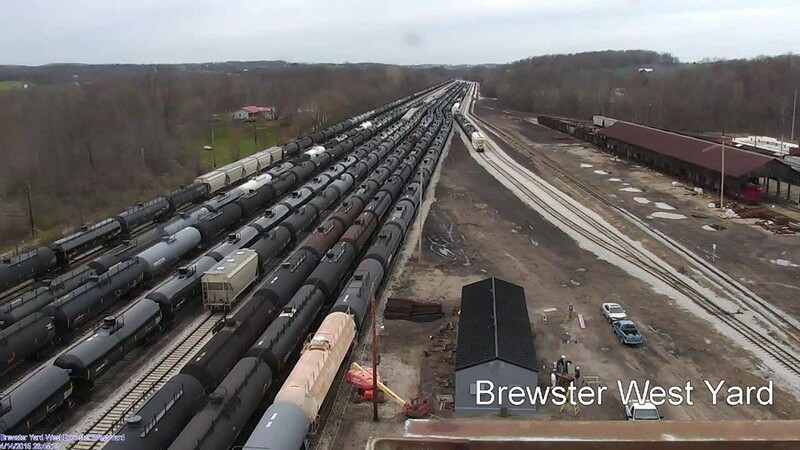 Construction of 38,000 TF of new welded rail on steel ties and 18 turnouts on steel timbers for expansion of Brewster Yard to accommodate increased capacity due to oil and gas industry. 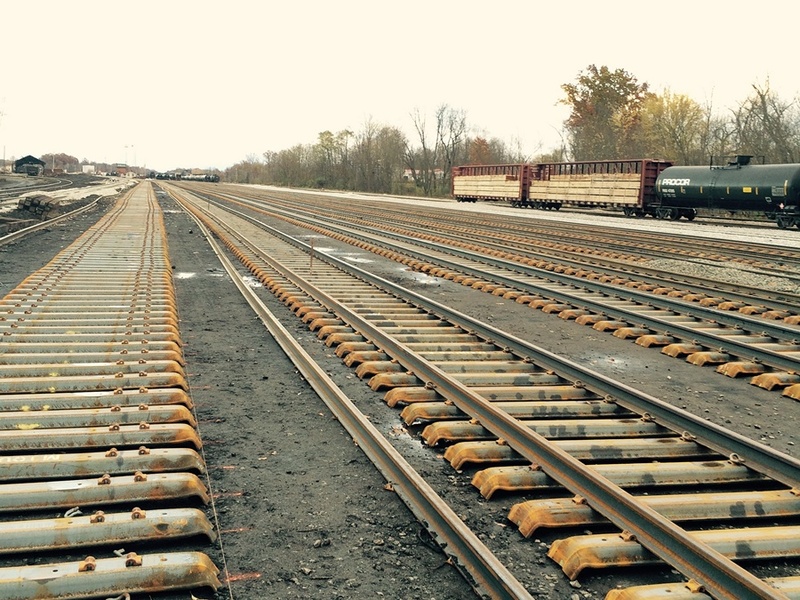 Scope also includes changing out 12,000 wood ties, removing existing track and turnouts, and shifting existing track. Fast track project and well underway to complete entire scope in 3 month duration. 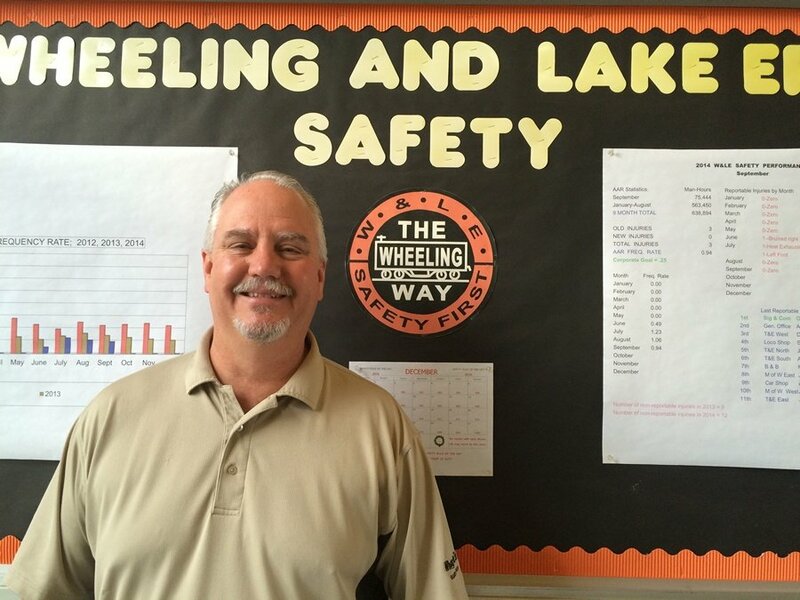 Completion of the Wheeling & Lake Erie Railroad showing increase in capacity.